These best-selling and cult-favorite makeup primers are sure to help your makeup go on smoother and last longer. Trust me. 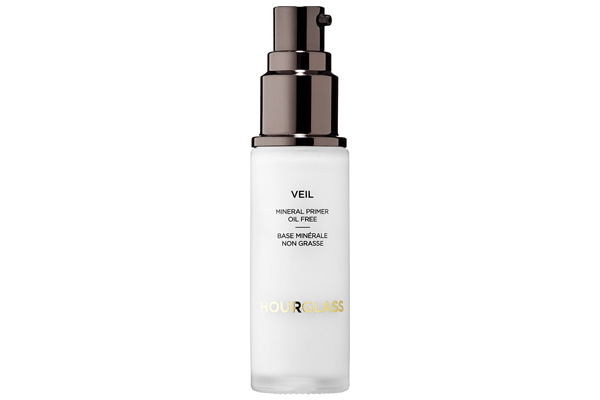 Hourglass Veil Mineral Primer - This clean, satin-finish formula helps keep makeup looking fresh and prevents fading. Veil Mineral Primer also absorbs excess oils and minimizes the appearance of pores by evenly distributing light to help hide and soften skin imperfections and fine lines. 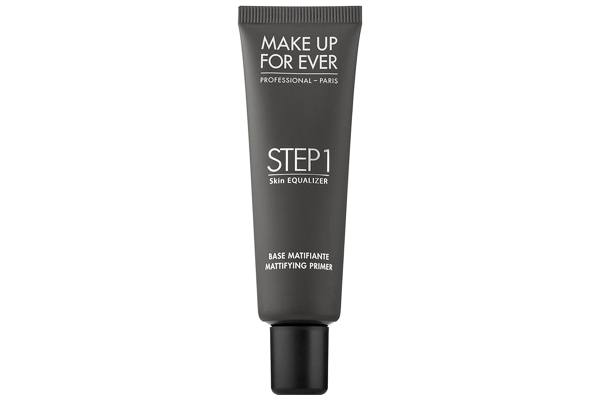 Makeup For Ever Step 1 Skin Equalizer - Prep skin for your makeup routine with Step 1 Skin Equalizers, and address your skin concerns with this innovative makeup primer. Perfect for balancing skin and achieving an ideal makeup result, it’s lightweight and creamy, leaving a more evenly-toned appearance, and increases foundation's hold. 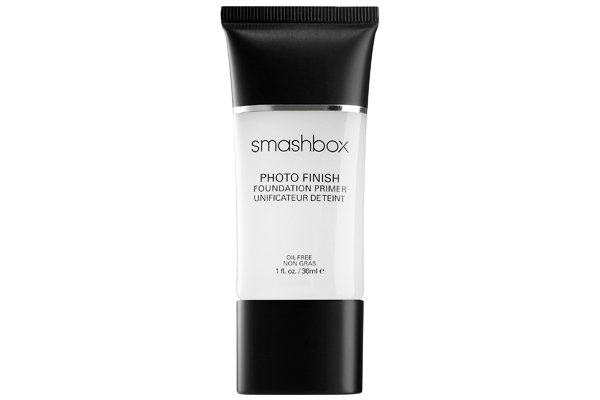 Smashbox Iconic Photo Finish Foundation Primer - An iconic primer that preps skin to create a perfect canvas for flawless foundation application. This skin-soothing blend of antioxidants, which can be worn alone or under foundation, works overtime to fill in fine lines and even out skin texture. 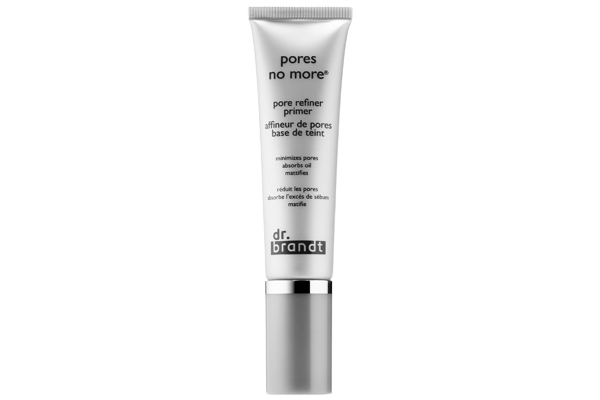 Dr. Brandt Skincare Pores No More Pore Refiner Primer - A cult favorite for six years, "Pores No More Pore Refiner Primer" is Dr. Brandt’s quick fix for flawless, photo-ready skin at any age and during any season. A combination of treatment and cosmetic properties, this miracle base creates the perfect canvas for your makeup application. 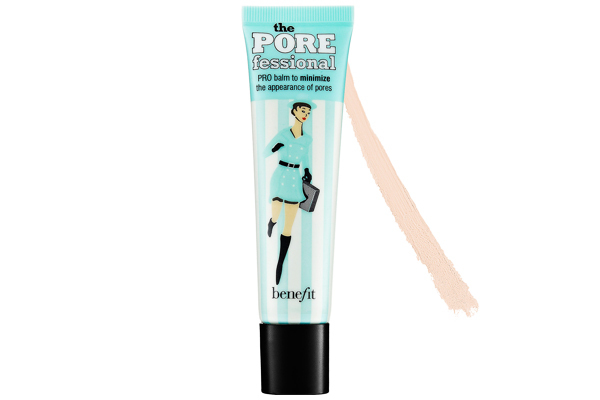 Benefit Cosmetics The POREfessional - Quickly minimize the appearance of pores and fine lines and help makeup stay put with this priming phenomenon. The silky and lightweight formula can be worn under makeup to create a smoother-than-smooth canvas or used throughout the day to mattify shine and touch up problem areas. 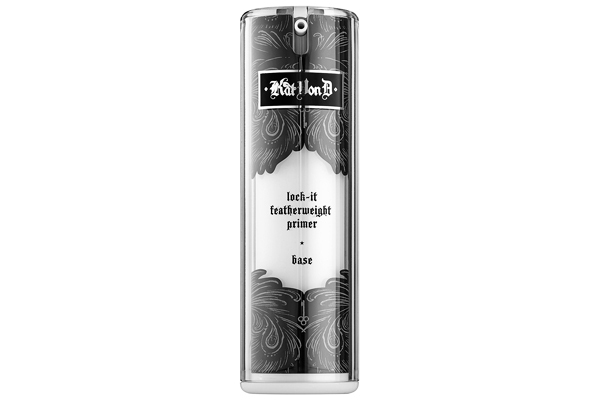 Kat Von D Lock-It Featherweight Primer - Lock-It Featherweight Primer is a hydrating base that preps skin and improves the application of full-coverage, long-wear foundation. The lightweight, milky consistency helps hydrate, smooth, and protect skin while it reduces the appearance of pores for flawless makeup application. 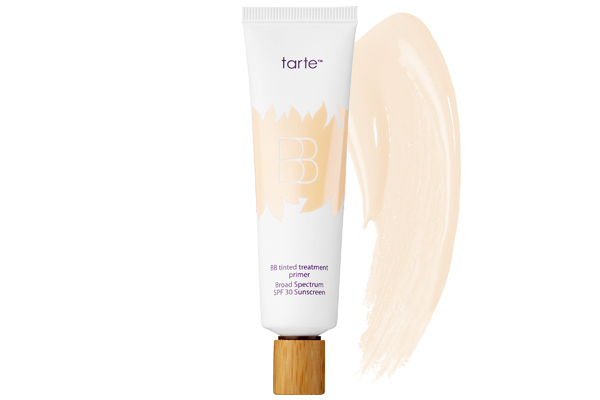 Tarte BB Tinted Treatment 12-Hour Primer - Indulge your skin with this powerful multitasker that works as a primer, moisturizer, light foundation, antiaging treatment, and sunscreen to give you a youthful-looking glow. The creamy, silky formula goes on smooth and blends easily, leaving you with a natural-looking, flawless finish with a broad-spectrum, chemical-free SPF 30 that offers ideal protection from the sun’s harmful UVA/UVB rays. 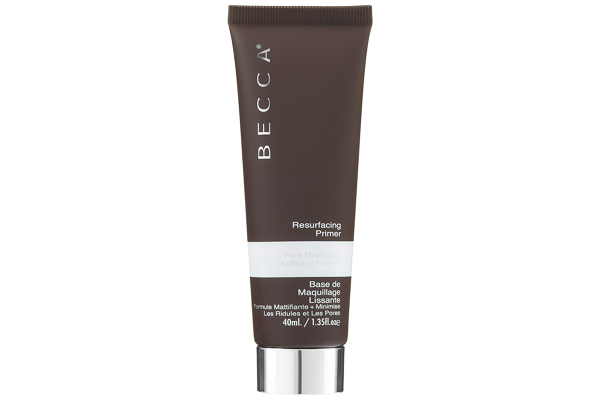 BECCA Resurfacing Primer - Formulated for all skin types, this creamy primer "resurfaces" skin and creates a fresh, smooth canvas for optimal makeup application that lasts all day. Special polymers act as fillers, visibly smoothing the look of pores and fine lines, while glycerin helps keep skin hydrated. QUESTION: What is your favorite makeup primer?